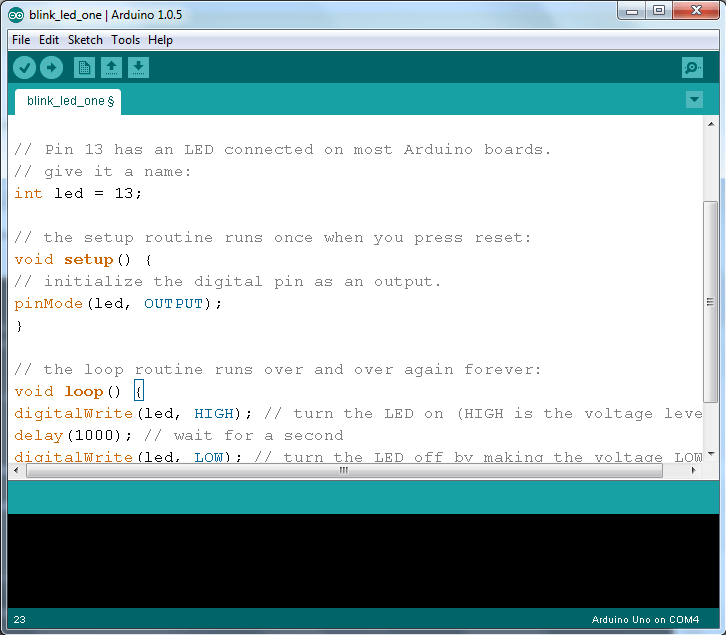 If you haven’t started Arduino programming yet, it’s about time. 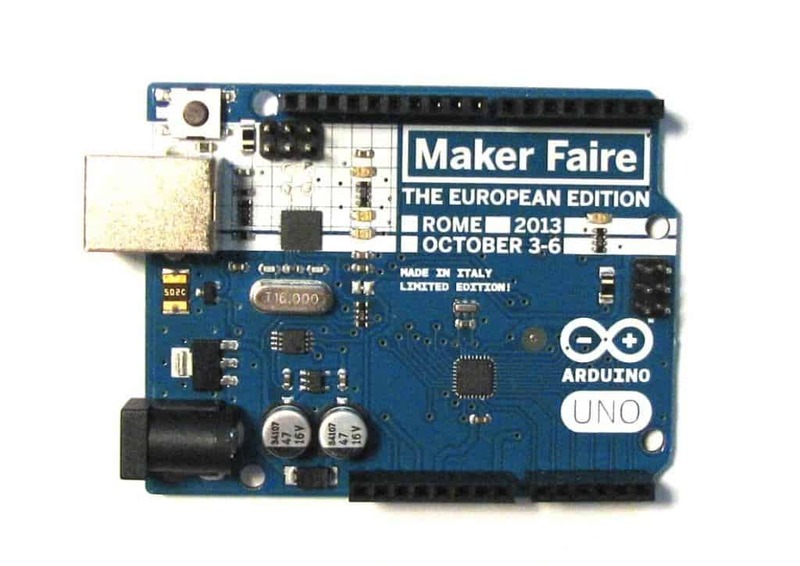 The Arduino is a microcontroller board originally made for Interaction Design students in Italy. 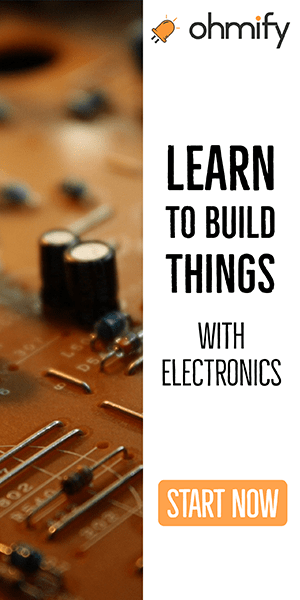 It was specifically developed to make it easy to start programming microcontrollers – even if you have no technical background. It’s an extremely useful tool. 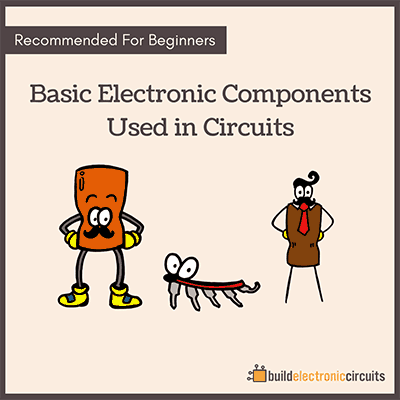 Both for beginners and more advanced circuit builders. It makes it simple to build really cool projects like your own remote control. 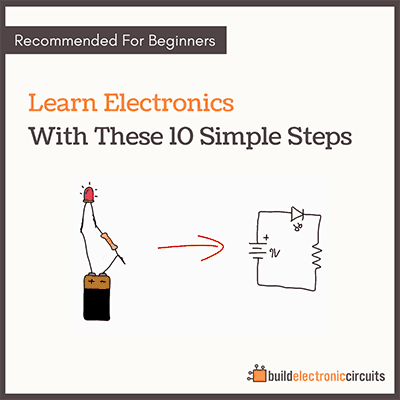 It is similar to microcontroller programming, but much simpler since it’s all done through the Arduino IDE. Start by writing your Arduino code. You can either write something from scratch, find complete code or modify existing code. Copy this code into the Arduino IDE. You can find lots of code examples for Arduino programming on the Arduino website if you want to make something more advanced. To compile your code click the “Verify” button on the toolbar. Now that you have compiled your code, all you need to do is to upload it to your board. Now, click the “Upload” button. Your compiled code is uploaded to your board and should start running immediately. If you used the code example from above you should see your LED blinking. how to connect arduino board to the PC?? How to write a program to do different tasks at different voltage inputs? or to use as a voltage regulator switch? I’m trying to get a NEC chip programmed to replaced in my faulty car indash DVD player, the only fault is teh microprocessor is pulsing on one side, i found the same chip replacement but also found out that once it was put it would not work unless it was “Flashed” then inserted onto the pcb again, Is there a way to copy the info from the old microprocessor to the new replacement? Note: the unit has since being discontinued and the only thing i could get from the manufacturer was the schematics of the unit in a number of files detailing diagrams and schematics galore. I hope you have a positive reply or could point me in the right direction . I have never used a NEC chip, so I don’t know. But I’m guessing it’s going to be hard to get the program out from the chip. Do you have a well explained tutorial video for arduino programing?